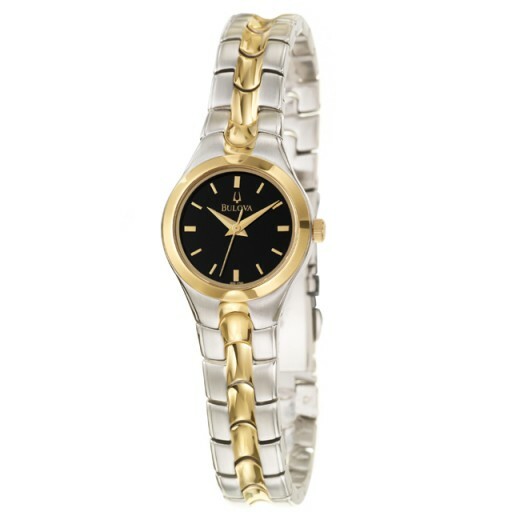 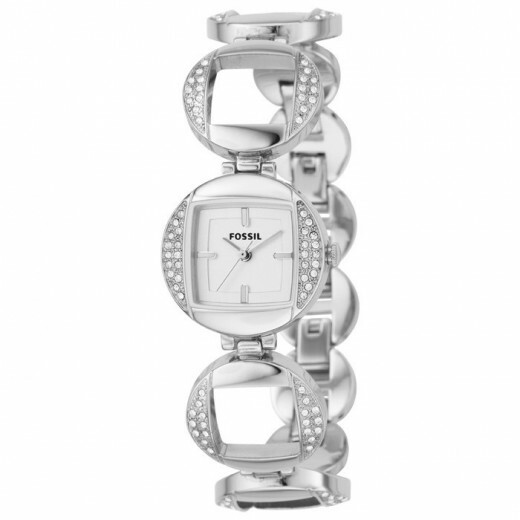 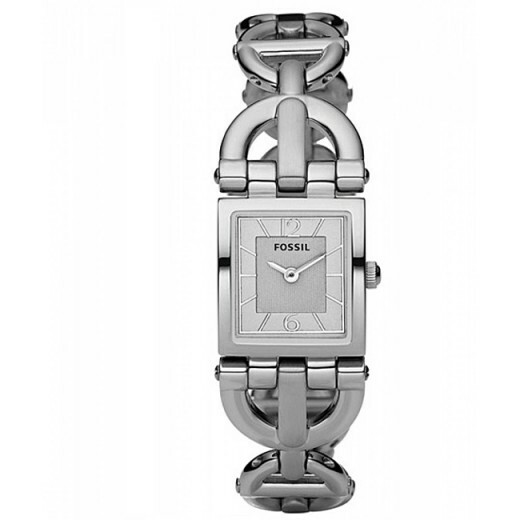 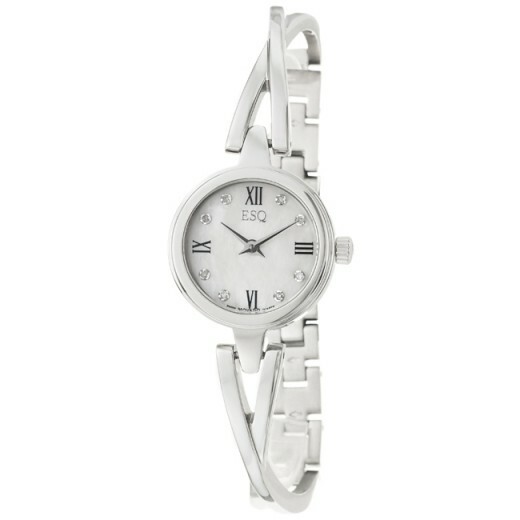 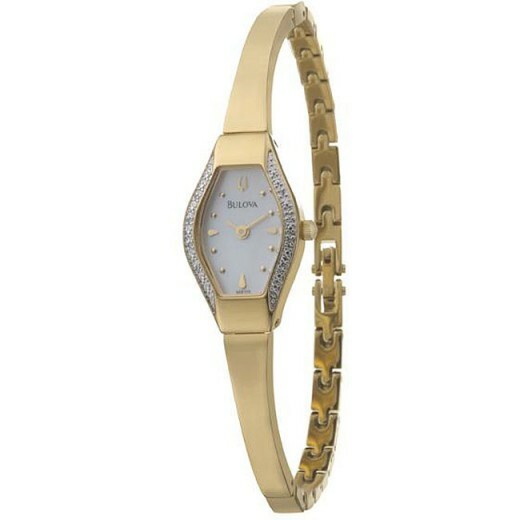 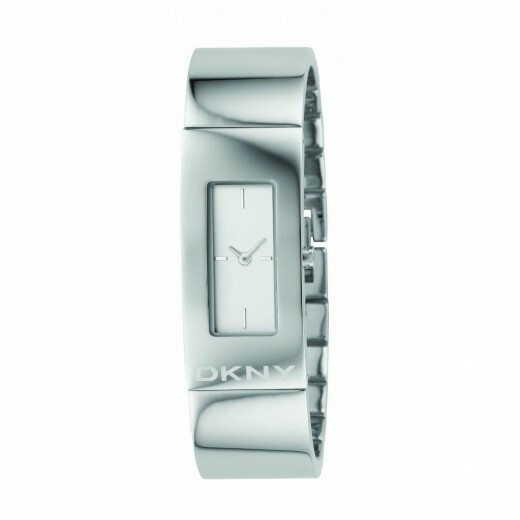 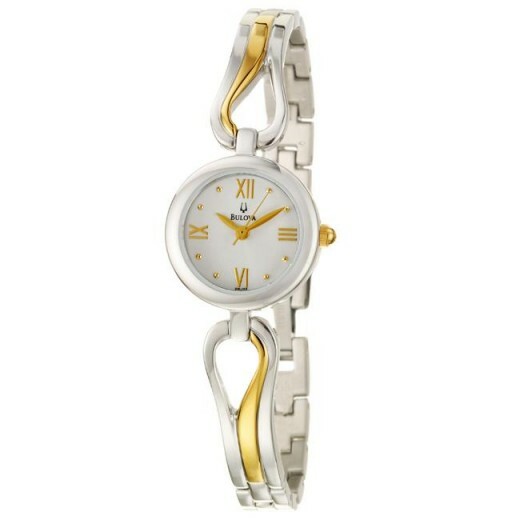 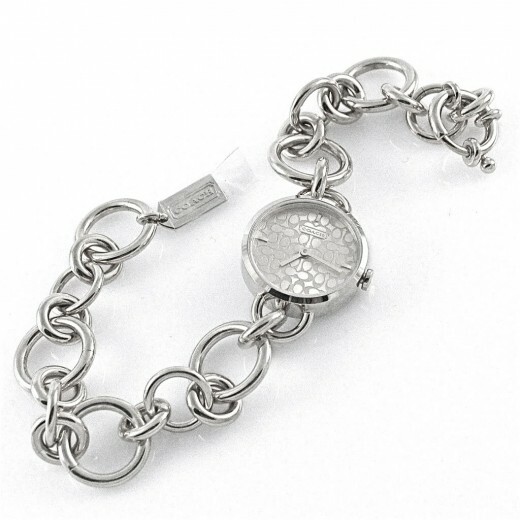 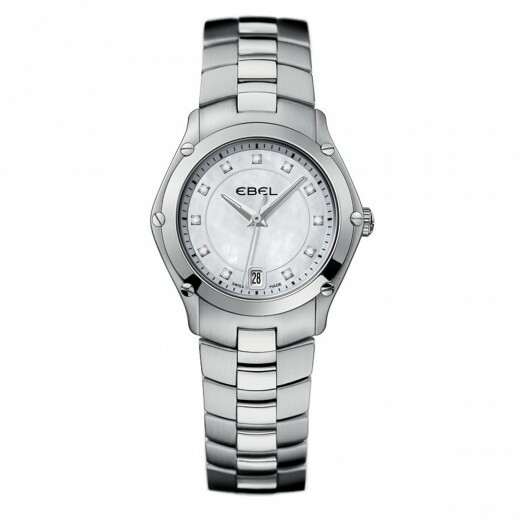 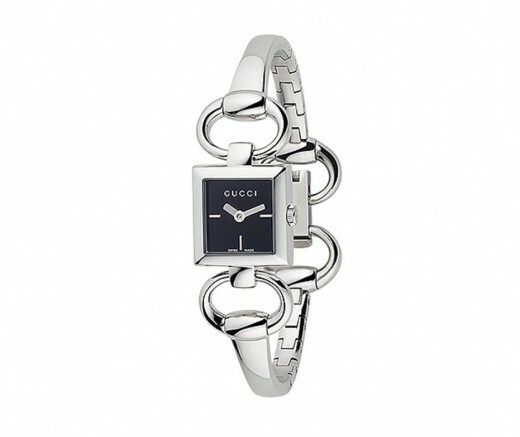 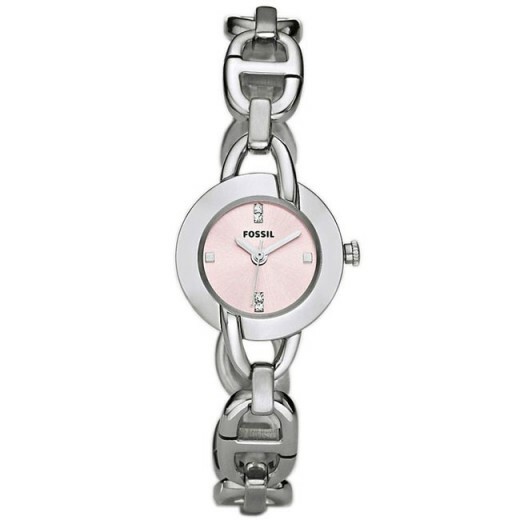 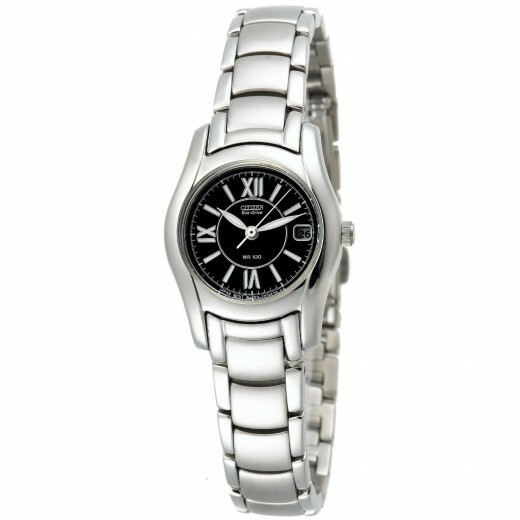 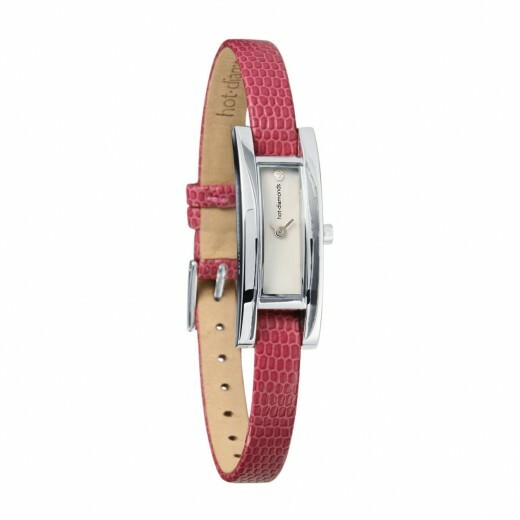 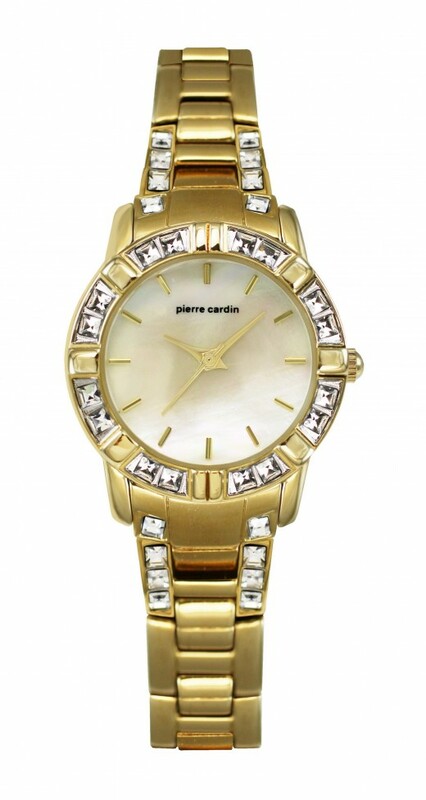 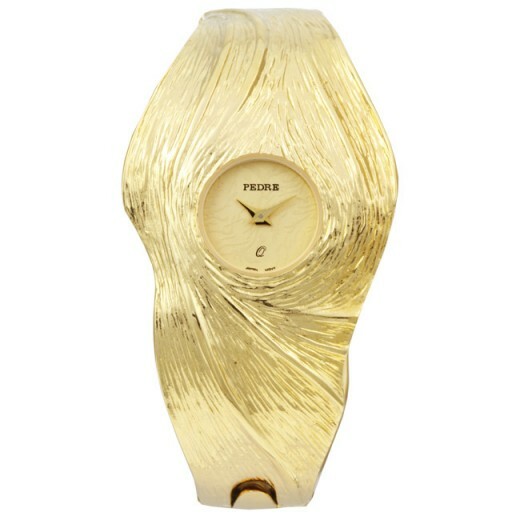 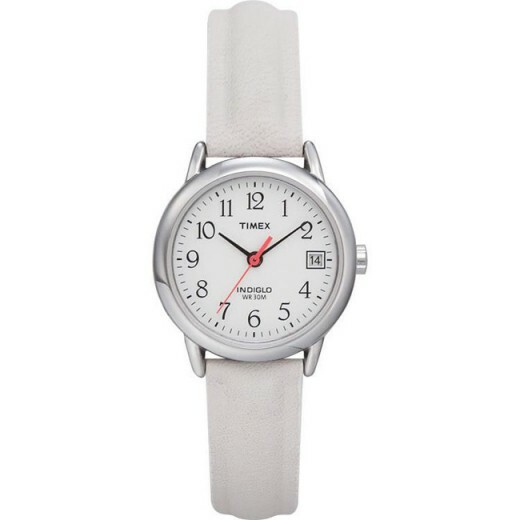 A designer watch is one of the fashion items every woman would like to own. 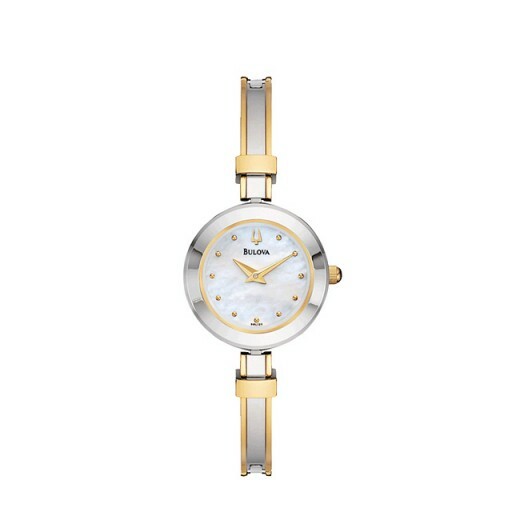 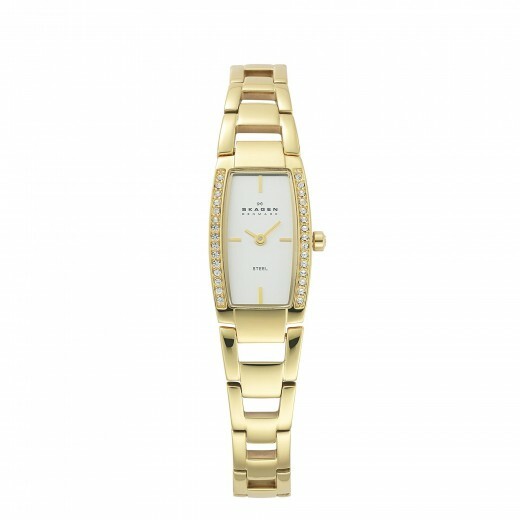 The ladies designer watches however, are not only meant to be an object of fashion or style but most of all, the functionality factor and the premium quality is most considered. 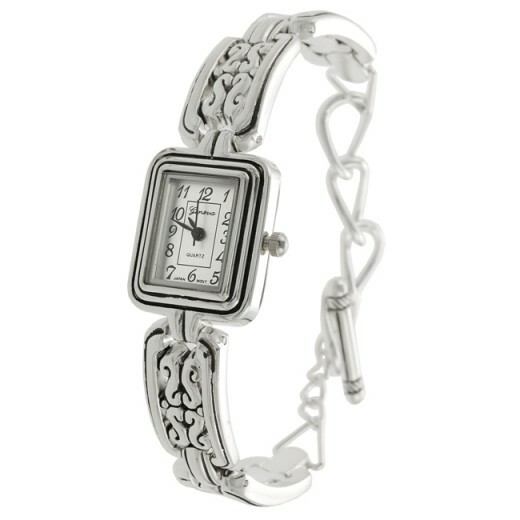 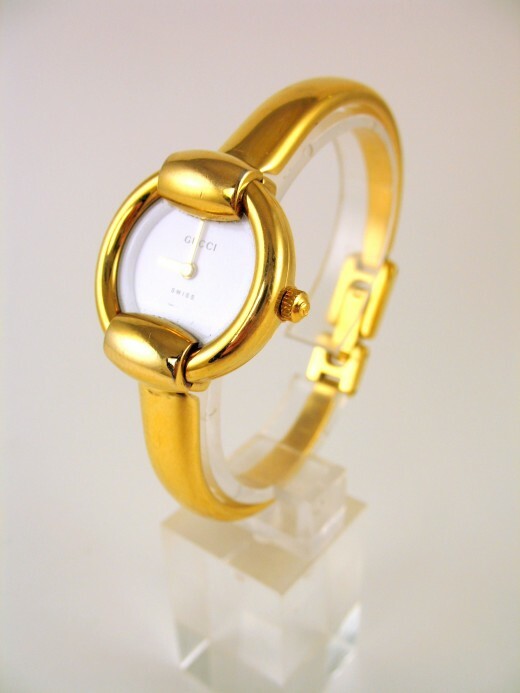 Today, you will find 25 designer and stylish ladies watches designs. 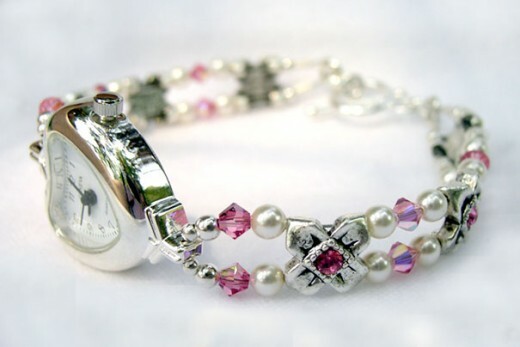 Hope you’ll like my this awesome collection. 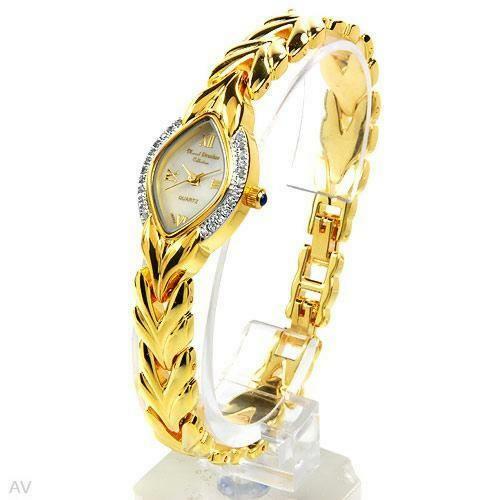 Give your valuable comment in comment section. 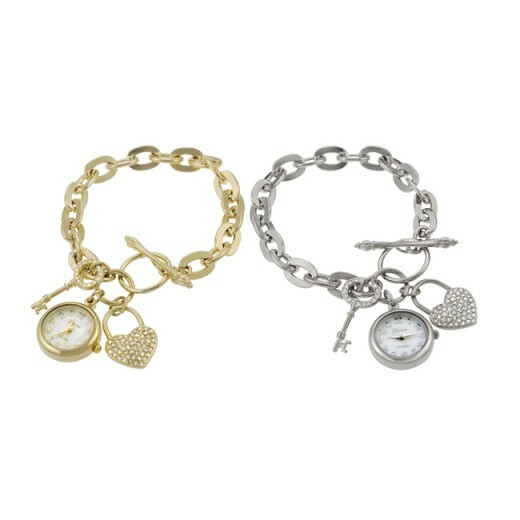 Such nice collection I was looking for a gift for my GF.